Establishing a strong brand presence is an integral role in the success of growing your business. Successful businesses employ proven branding practices not only to build their brand identity and credibility, but to also expand their customer base. Connecting your brand with customers on an emotional level is key to creating a loyal following, which allows you to capitalise on up selling or cross selling your products and services. 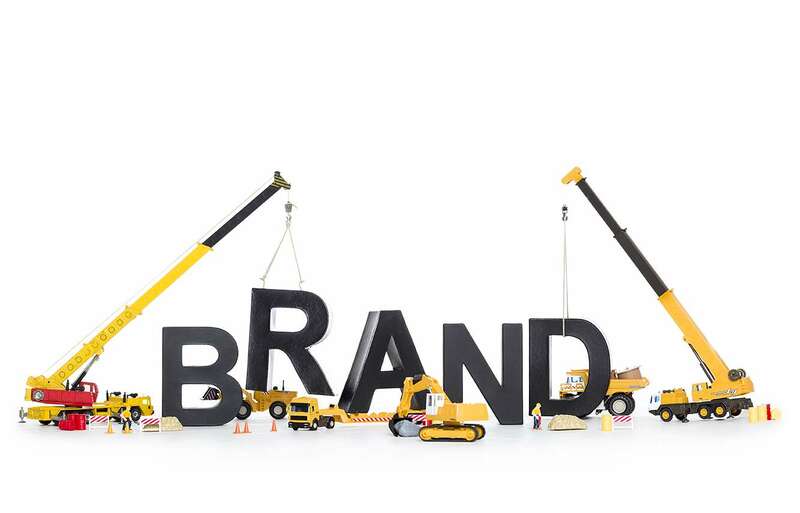 Adopting the following tips will help get your business branding aspirations on track. Begin by establishing your core products and services that you offer. Next identify what market portals your business is aligned to, your customer base and what their individual needs and requirements are. Your brand allows you to connect with your customer base and stand out in the crowd. 2. Give your brand personality. Your brand in essence can be compared to a person. Every brand is individual and is comprised of a core set of beliefs, values and offerings. Your brands personality determines how you are perceived in the marketplace. Knowing how to utilise your brands unique characteristics is an important factor. 3. Build meaningful customer relationships. The old saying ‘Once bitten twice shy’ rings true when it comes to relationships with your customers. Don’t make promises you can’t deliver on – instead build trust with branding promises that deliver. 4. Define your brands tone of voice. Developing a consistent tone of voice allows your business to safely and reassuringly offer your products and services to your customers. 5. Be creative in your messaging. Don’t bore your customers to death by repeating the same messaging over and over. Instead develop an underlying ethos that is unique to you. Volvo is renowned for safety, they are able to maintain and build on this aspect through implementing creative messaging across varying advertising avenues. 6. Don’t try to be who you are not. Be realistic. You are who you are, trying to brand yourself as another McDonalds or Nike is unrealistic. Be honest with yourself and follow your beliefs, this will allow you to promote your business as an authentic, unique and individual entity that is more believable and trusted by your potential customers. 7. Be innovative, bold and daring – stand for something you believe in. As a small business you have the upper hand. You are free of the red tape and restrictions often associated with the big brands. Being smaller offers you greater flexibility when it comes to dealing with the ever-changing needs of your customers. 8. Give your brand the respect it deserves. 9. Create an air of intrigue. Social media more now than ever plays an integral role in the success of your brand reaching your target market audiences. Adopting strategic inbound marketing techniques will create a sense of excitement and discovery for your customers, encouraging them to spread the ‘good’ word.